Display digital pictures directly from digital camera memory cards. Built-in memory card reader eliminates the need for a computer, camera or Internet connection. 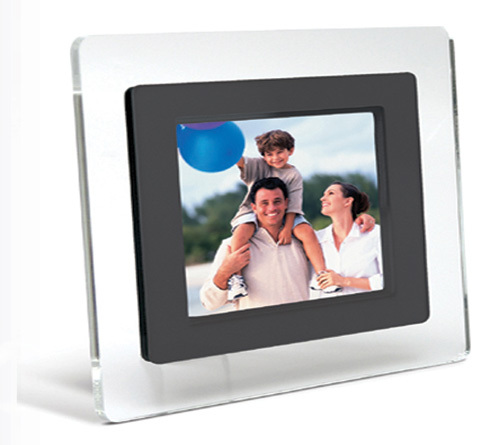 Digital Picture Frames use high resolution LCD TFT screens that display pictures in vibrant colors.